I got this LEGO Mindstorms Robotics Invention "kit". You can do what ever you like to do, whit LEGO. 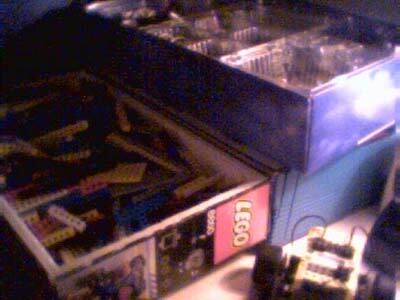 I had alot of LEGO when I was a kid. Some say Im still a kid at 28 year. This is fun, it has always been fun. You dont feel that corny when you have this Mindstrom kit. 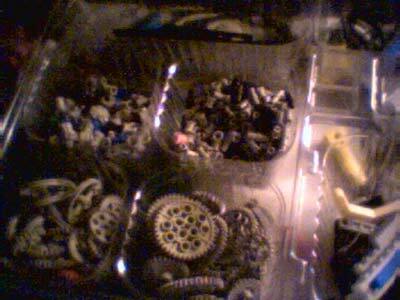 I had to go down to Öland (HOME) and get all of my other technical lego, becource it's not that much lego whit this kit. You can find more cool stuff here! Everything got to have it's place! 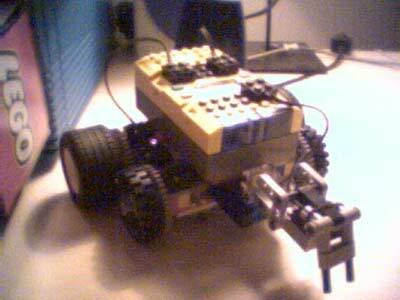 This is just a "play" robot that I have to try out some code.